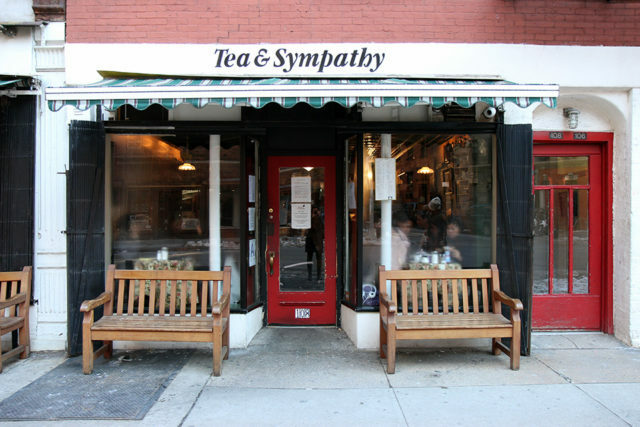 The other weekend I finally made time to visit a West Village spot that I’ve been dying to try for a while, called Tea & Sympathy. 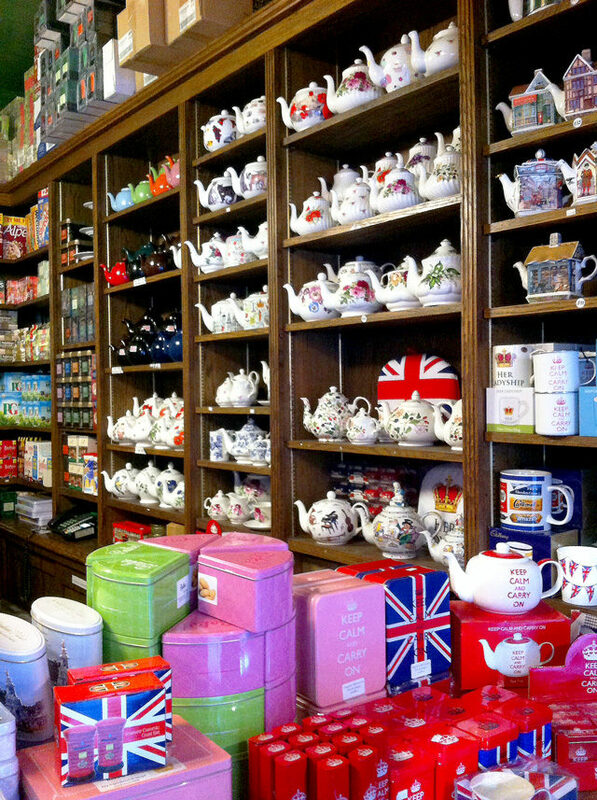 This place is so cute, and so charmingly British. 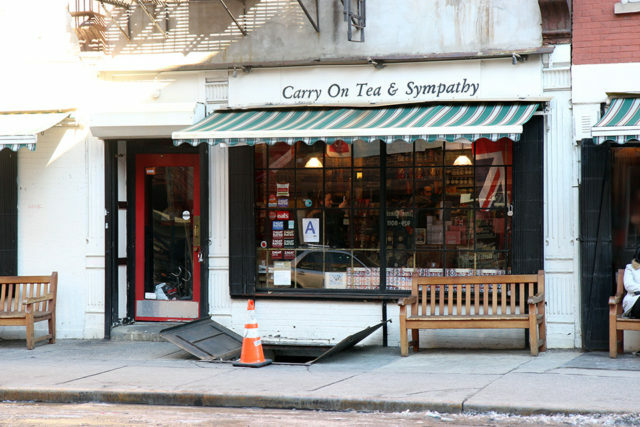 They specialize in (duh), tea, and also have excellent scones – perfectly petite, and delicious with jam and clotted cream (tea and scones with jam and clotted cream might just be my favorite meal in the world). The little eatery is extremely cozy and provided an especially welcome respite on the freezing day that we visited. Read on for more! They had my favorite wallpaper! Last seen here. All of those charming mismatched florals make me so happy. 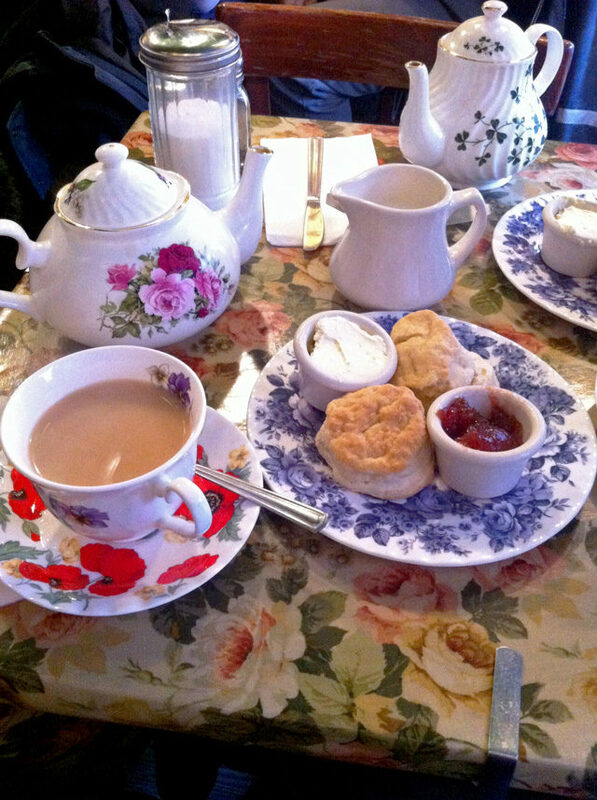 And the scones…seriously SO GOOD. 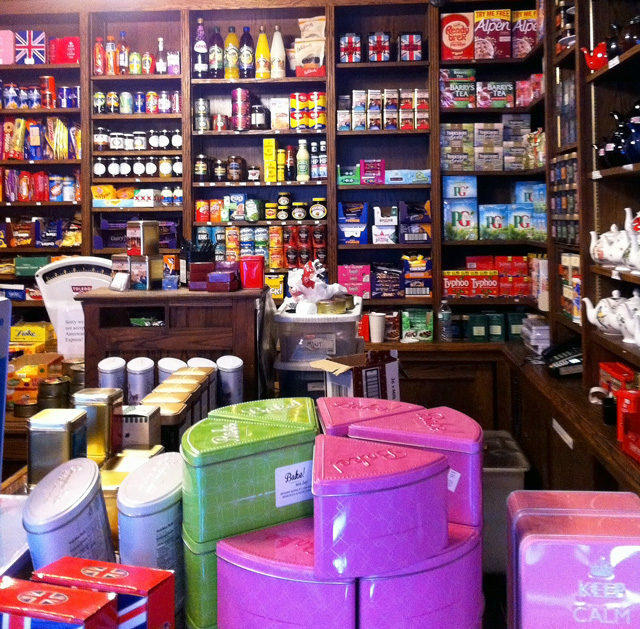 While you’re waiting for a table at Tea and Sympathy, you can pop into Carry On Tea and Sympathy, their little shop next door specializing in British groceries – digestive biscuits, UK chocolate (while it lasts – more on that drama tomorrow), tea, jams, clotted cream, and tons more. 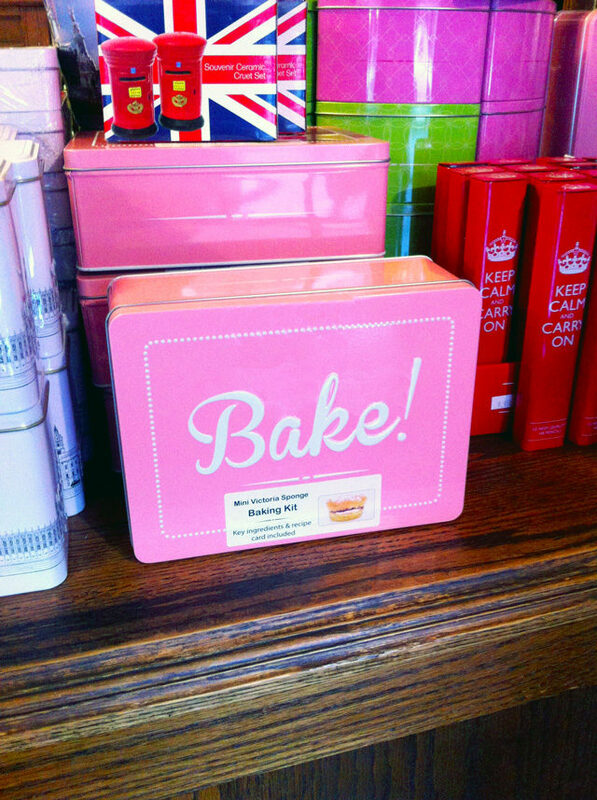 Can you believe I didn’t buy that baking kit in the cutest tin EVER in the perfect shade of pink with amazing typography? Astonishing self-control. 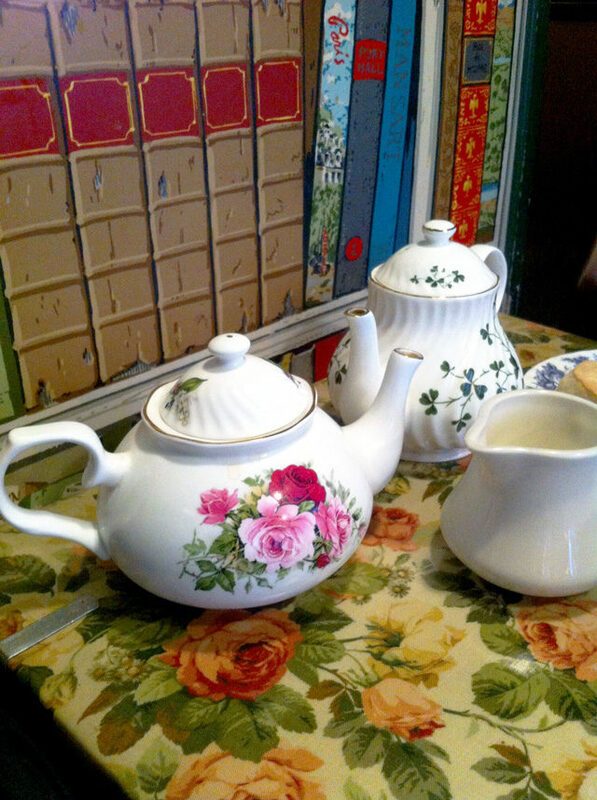 Between the eclectic floral china, the distinctly British staff, and the delicious English eats, Tea and Sympathy really does give you the feeling that you’re enjoying a spot of tea in a cozy London cafe. 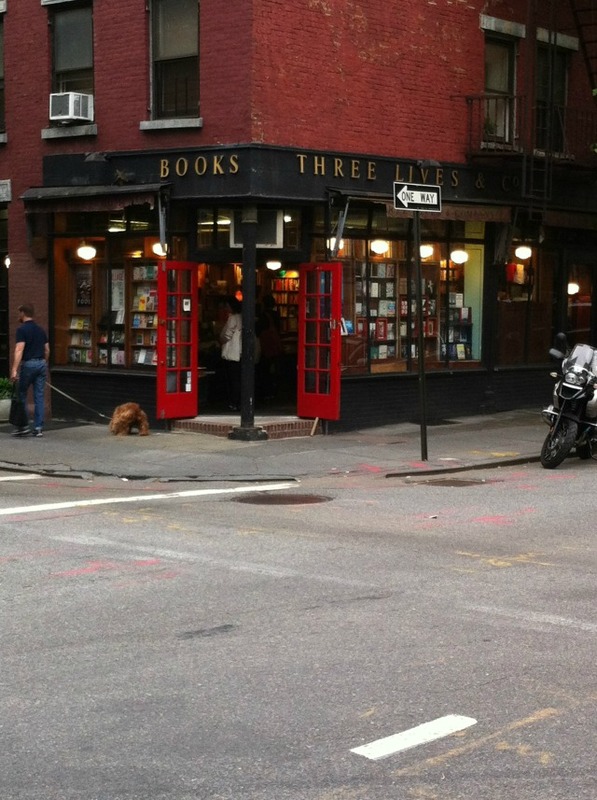 I definitely recommend stopping in if you’re in the area and looking for a light snack, or some treats from across the pond (which of course seem way cooler and more novel than boring American groceries!). 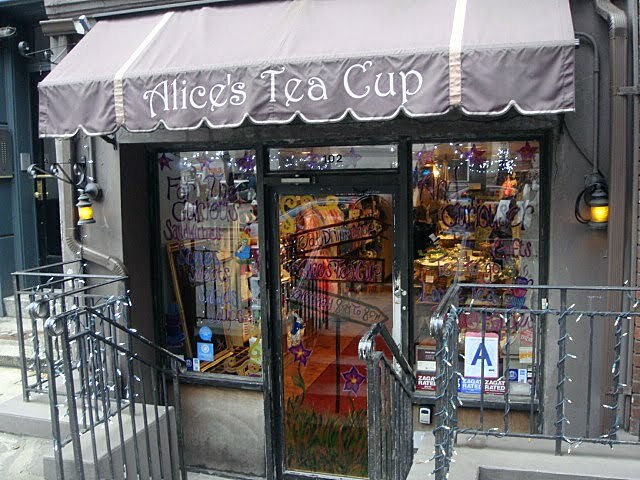 PS-another favorite NYC tea shop right here. This looks fantastic, it's been so cold out that tea sounds superb right now. So so good! I really want to go back. Worth the cold wait. It looks WONDERFUL! On my list. I love everything about your blog! Found out about it on apartment therapy. 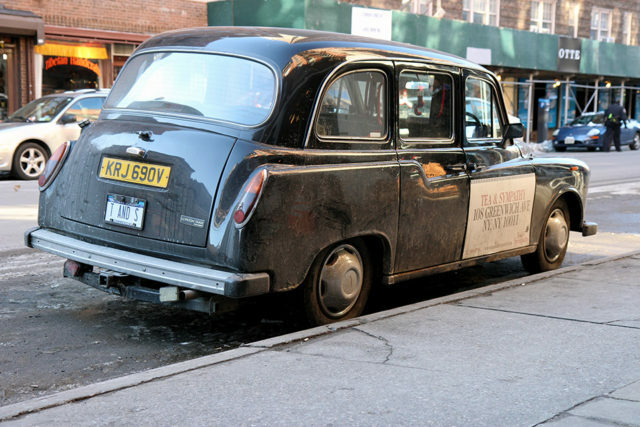 I have lived in New York my whole life, and would never know about these great places to visit in NYC if not for you. Keep up the great work. Love this place. 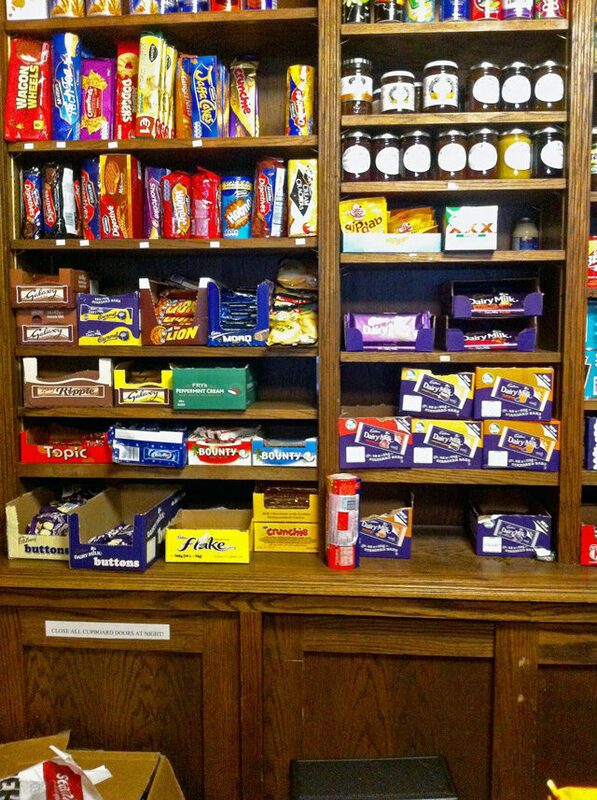 A Brit ex boss took me there for lunch one day and I knew I had to go back. Also have to mater baking the Victoria Sponge.